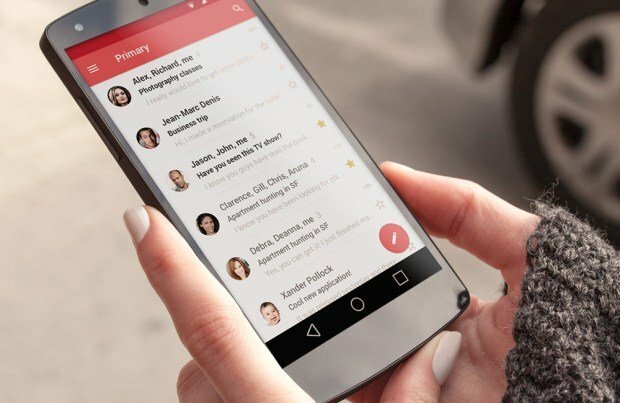 Good news Gmail users! Google will stop reading your emails with the purpose of delivering target ads. The practice has been employed ever since 2014, when Google first launched its popular email client. But after receiving numerous criticism on the matter, Google finally announced it will soon stop scanning users’ correspondence. The decision – made by Google’s cloud and business software unit – hopes to attract more corporate customers to its G Suite set of services, in a bid to better compete with Microsoft’s Office. The move will align Google’s free Gmail service with the paid business version which does not deliver any ads. Despite offering a corporate version, Google has had troubles retaining business users who often find themselves apprehensive about trusting the search giant’s business tactics. 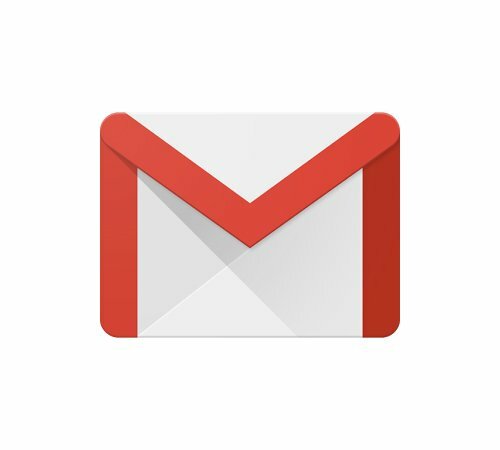 Once the practice is retired later this year, Gmail ads will be in line with how Google personalizes ads for its other products. Meaning, it will show ads based on the user’s settings which can be changed at any time, including disabling personalized ads altogether. Despite being harshly criticized for its ad policy in Gmail, the service has continued to rise in popularity with standard users across the world. With targeted ads being taken out of the picture, the service is bound to become, especially to those who so far had concerns and did not want their emails to be scanned.